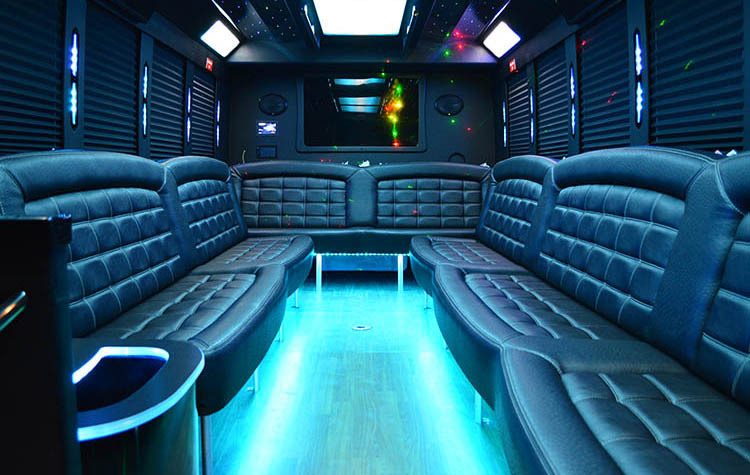 The Party Bus seating up to 20 has the same amenities as the Bentley Party Bus at a lower cost. 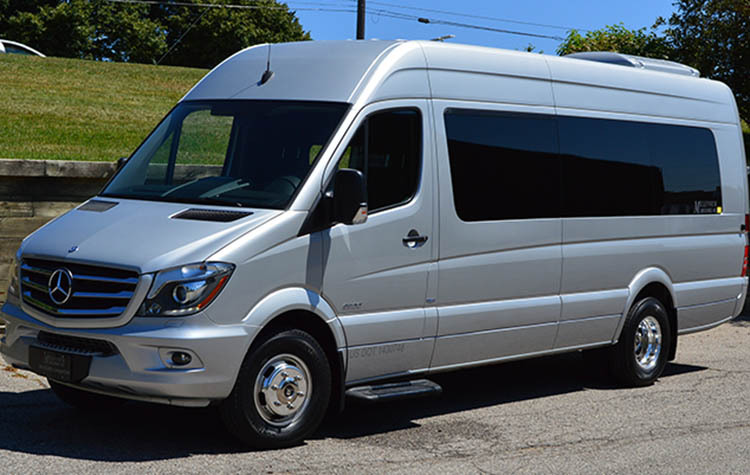 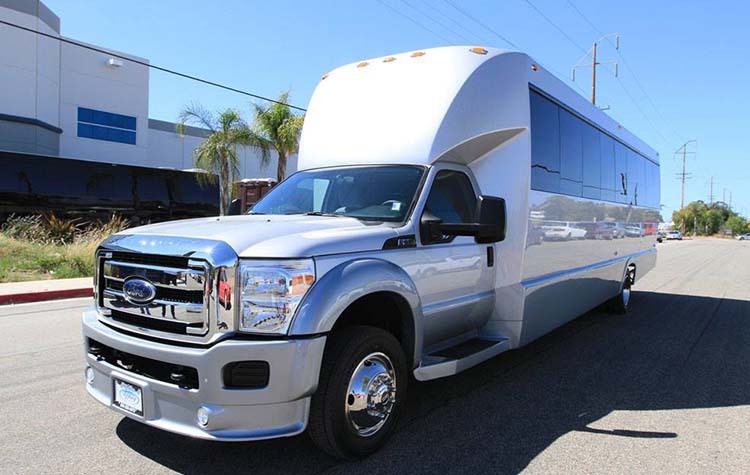 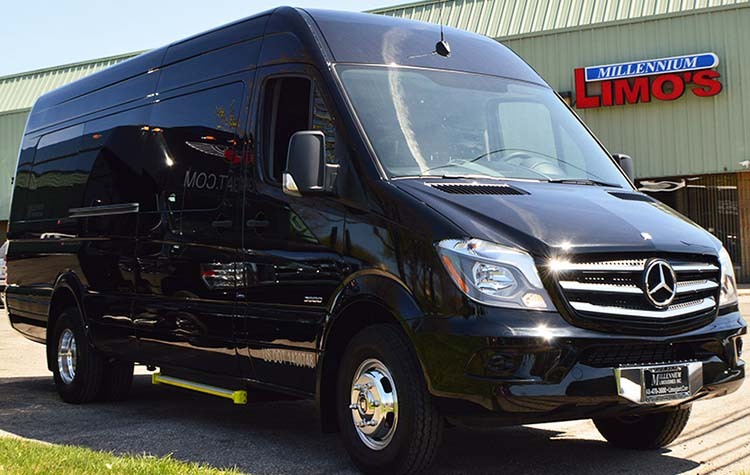 We only have one of this model bus, give us a call or request a quote online today for the best price and availability for your special event. 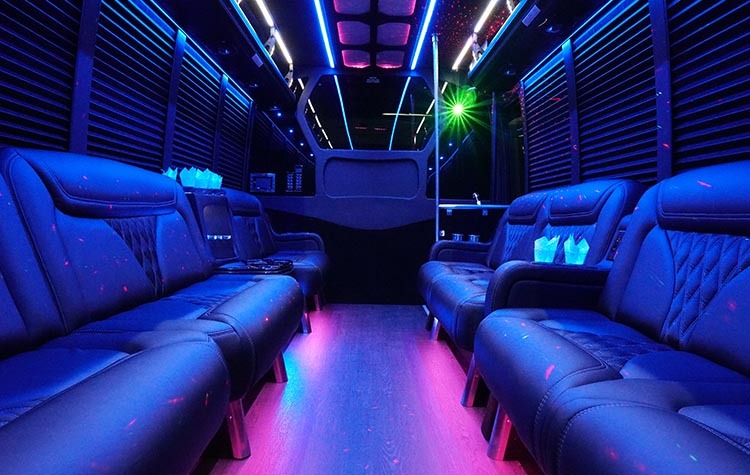 At Millennium Limousines Inc. we understand that a special night out in a limousine is a celebrated event. 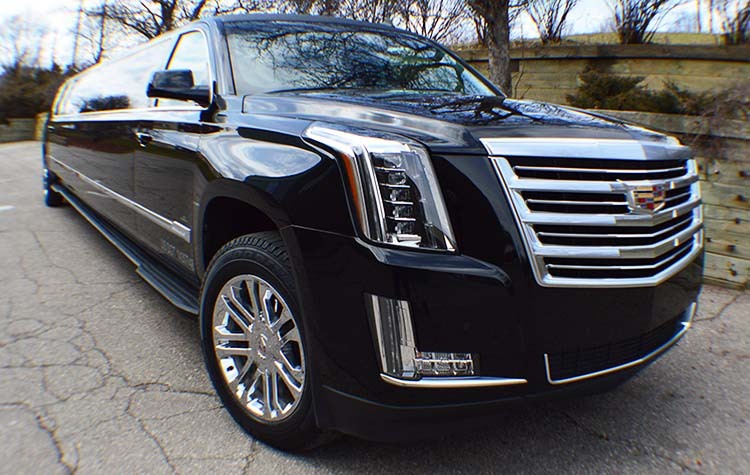 We ensure the highest level of trained certified chauffeurs that exceed our high level of expectations. 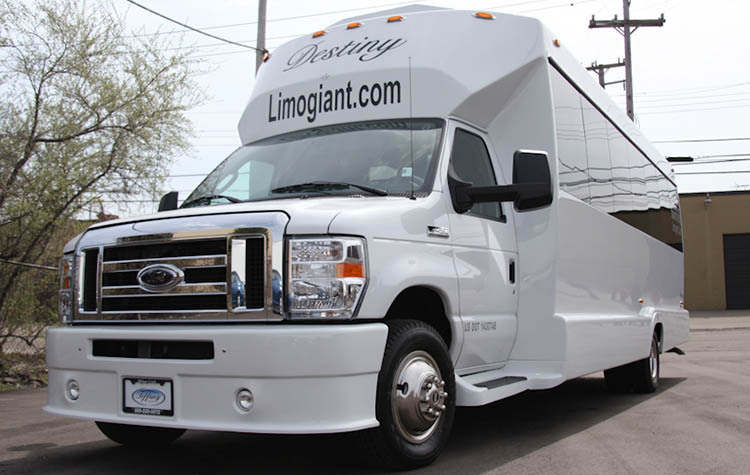 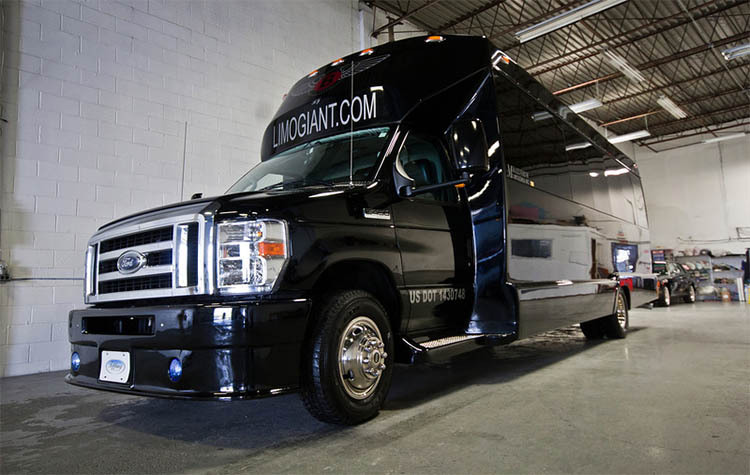 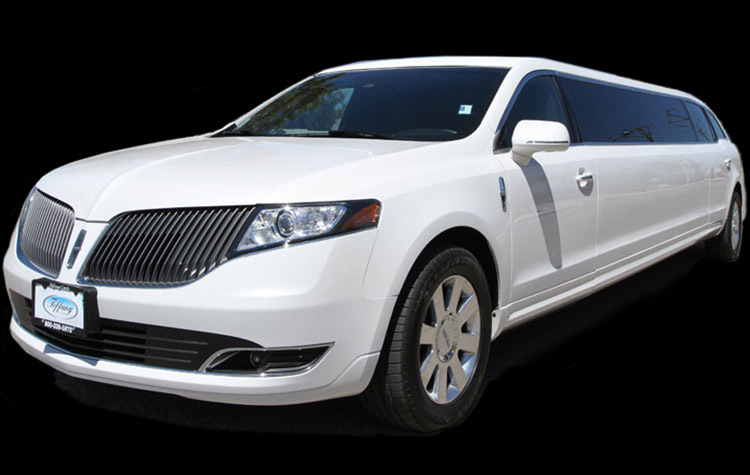 Book your reservation with the leading service provider in Metro Detroit, Millennium Limousines Inc. 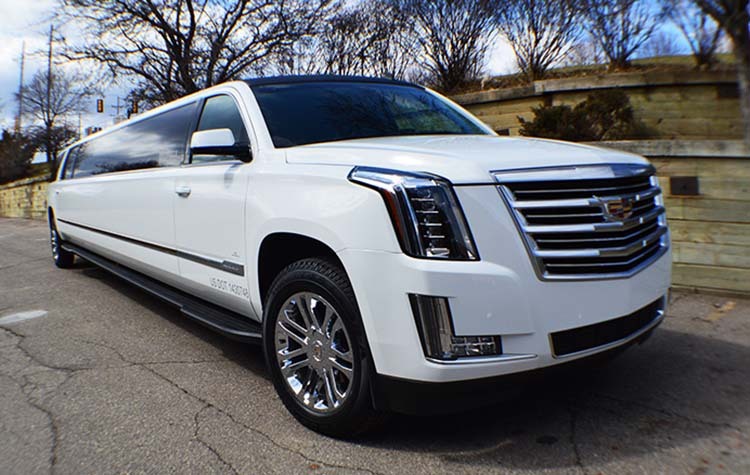 Copyright © 2019 Millennium Limousines Inc.